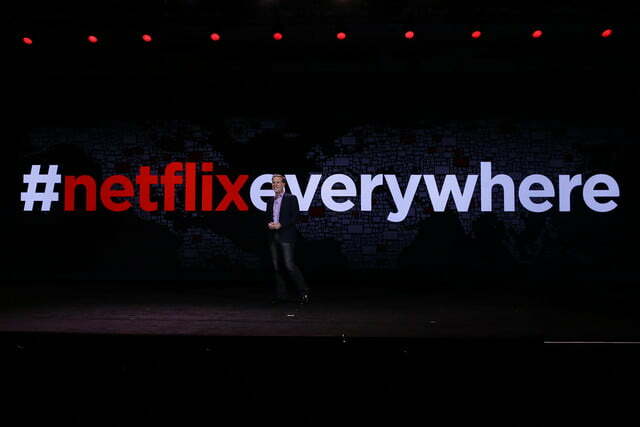 Netflix access has been switched on in 130 new countries this morning, adding virtually every major market in the world to the service’s global footprint, except China. 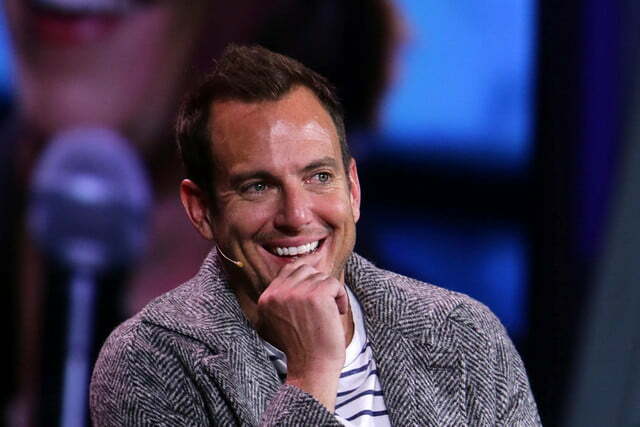 The company also announced two new self-produced series that will be coming to the service later this year. 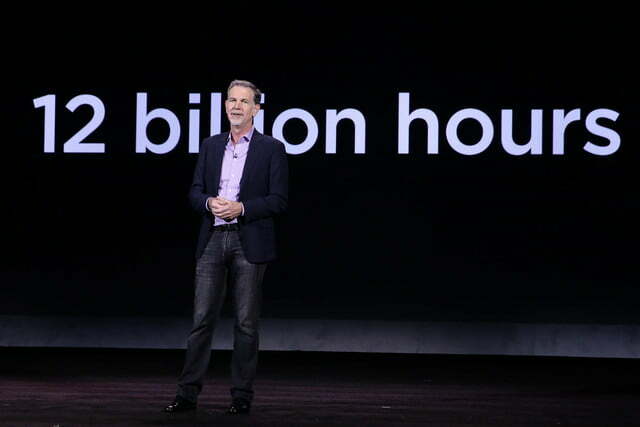 The news came as part of CEO Reed Hastings’ keynote speech at the Consumer Electronics Show in Las Vegas. The rollout announcement marks a major turning point in global availability for the streaming company, which currently has 70 million subscribers, and comes on the heels of news that Russia would soon see Netflix roll out. And though the company had previous announced intentions for global rollout by the end of 2016, most commentators expected that rollout in smaller waves, much like availability to the service grew in Europe. Russia got the service this morning, and other major nations that were also announced to get the service immediately, among the scores of others, include Vietnam, India, Nigeria, Poland, Saudi Arabia, Singapore, South Korea, and Indonesia. 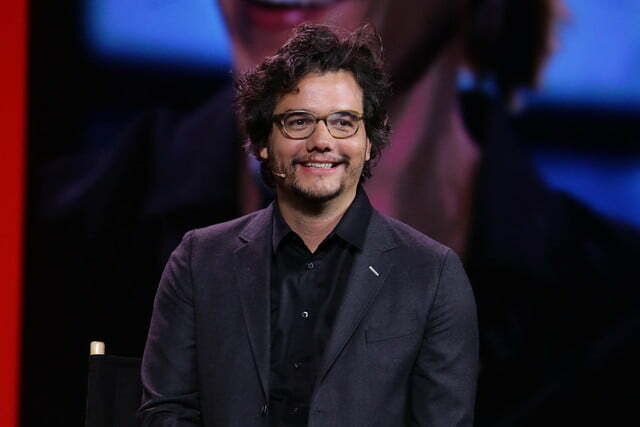 “Today, you have witnessed an incredible event,” the CEO said after making his announcement. 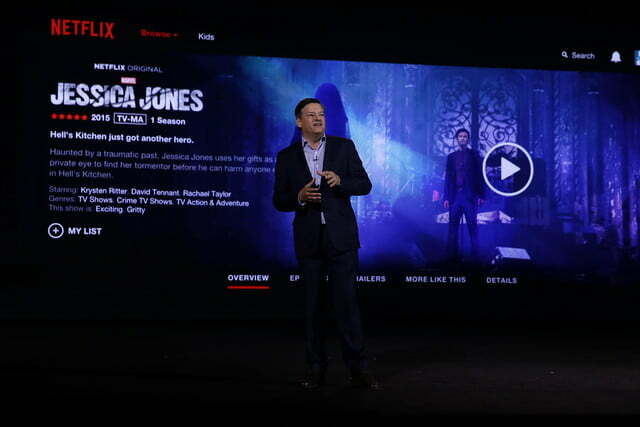 But before making his landmark rollout speech, Hastings gave the floor to the company’s chief content officer Ted Sarandos, who highlighted and aired trailers for two new Netflix original series which will air later this year. The first, called The Crown, will be set in 1950s England, and depict the beginning years of Queen Elizabeth’s reign. The Queen will be played by actress Claire Foy (Wolf Hall), with Prince Phillip being played by Dr. Who actor Matt Smith. The second series, called The Get Down follows the emergence of hip-hop in 1970s New York. The new show is being produced and directed by Australian filmmaker Baz Luhrmann (The Great Gatsby, Moulin Rouge). Between the two announcements by Hastings and Sarandos, fans of the streaming network and rapidly-expanding content creator have a lot to buzz about. And as far as the last remaining market to capture, China, the CEO expressed his hopefulness that Netflix will be made available there too in the not-so-distant future. 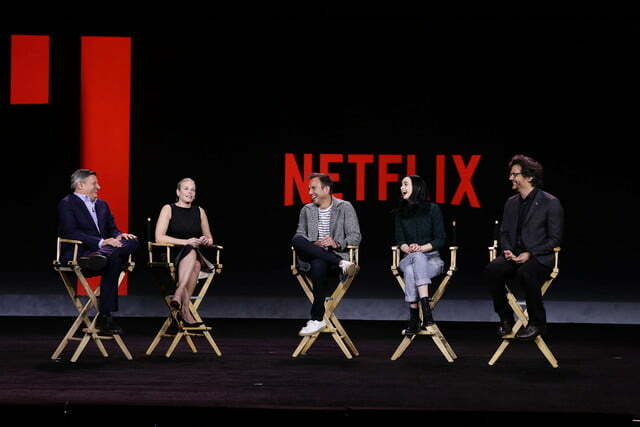 Whether or not Netflix will be available there by year’s end remains to be seen, but with an addition of 130 new countries — over twice the size of the company’s global footprint of 60 nations that existed before Hastings’ talk began this morning — Netflix is now a distinctly more worldwide phenomena, whether China decides to join the party or not. Updated on 1-6-15 by Parker Hall: Added link to full list of countries added.